With dozens—if not hundreds—of flight booking websites on the internet, it can be tough to know who to trust and who’s a bust. Many websites promise the lowest rates, guarantee optimal flight paths, or pledge to have easy refund policies. It can get pretty confusing and, before you know it, all of your time is swallowed up just from your effort to find a good flight deal. So, how do you trudge through the noise and find yourself a list of actually reliable, actually trustworthy flight discount sites when you don’t have unlimited time to spare? You task your friends at Tortuga to do it, that’s how. 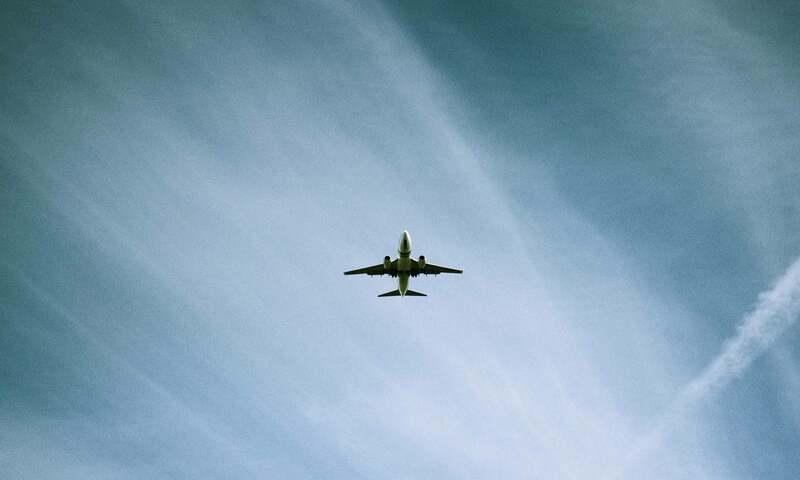 Read on to find our collection of the best websites for booking cheap and discounted flights. Next Vacay was founded by travel-couple-extraordinaire Shaylee & Naveen Dittakavi, bringing specific flight deals straight to your inbox. The best part? Their recommendations are based on your personal homebase airport—no more crowding of your inbox with random flight deals that don’t take into account to your preferences, or where you are. Shaylee & Naveen are savvy with flight bookings. 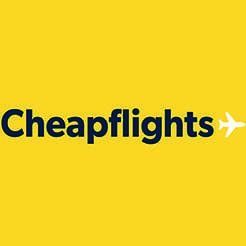 They’ve got an easy to use site that recommends destinations based on the steep discount of the airfare relative to average prices. As with any flight booking site, the offers are limited time—which means if you want to get your grubby paws on these steals, you’ve got to act fast! Toronto-based serial-traveler Steven Wong believes Next Vacay’s email services are “pretty good for random deals.” With all his flights from YYZ to HKG (Hong Kong), it’s helpful to have notifications to his inbox, where he’s much more likely to follow through with booking than from a text or an phone notification. 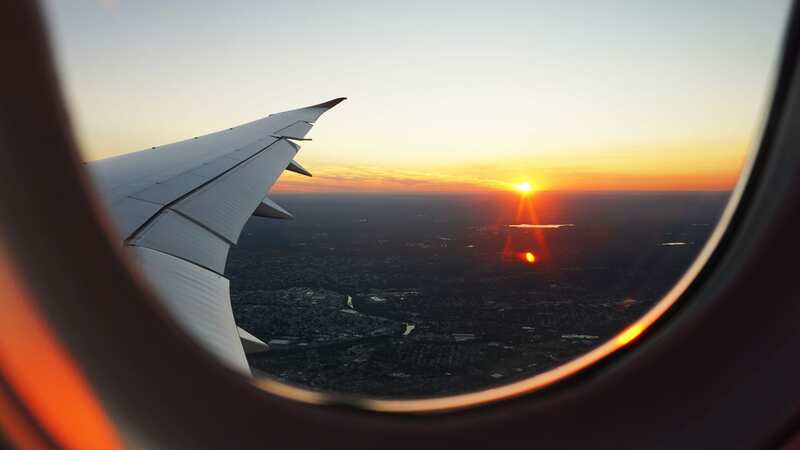 A favorite among deal-hounds looking for affordable plane tickets, CheapFlights hocks discounted airfare and plenty of cheap getaways. They offer everything from vacation packages and airfare to car rentals and hotels. Since they work with over 300 partners across the web, you can rest easy knowing you’re getting a pretty damn good travel deal. 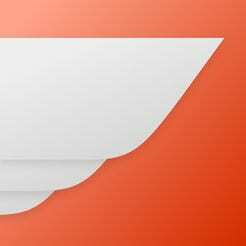 The UX isn’t the greatest—it automatically reloads you into Kayak then urges you to pick a handful of flight websites for comparison—the no frills process and ultimate savings can still be worth the multi-tab struggle. “We just want to help people travel.” This handy iOS and Android app takes travel booking convenience to the next level. Designed to send you personalized flight deals based on your preferred airports, and give you all of the information you need to book in five seconds or less, you can go from “flight notification” to picking your seat before the end of your next boring meeting. Anyone who has been booking flights for the last few years is bound to have a Google history with its fair share of visits to Skyscanner. A great website for aggregating multiple flight deals from external websites, travelers also love the book “Anywhere” functionality. So, if you’ve got a budget but no destination preference, you get a menu of places to choose from! The ability to see flight costs month over month, instead of week by week or day by day, is a great feature for potential savings. You can even filter by the cheapest month if your dates are 100% flexible. If you’re flying domestic, don’t be surprised if some of your favorite airlines aren’t automatically in the mix (you might want to cross reference deals with Google flights, Southwest.com, etc.). It’s like Airbnb… but for private jets. 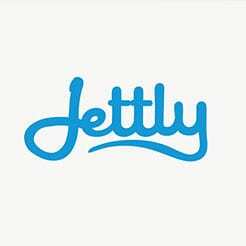 Jettly, another one of the best mobile websites for booking affordable and discounted flights, is a private jet charter company connecting travelers to private jets in real-time. Private air travel isn’t just for the rich and famous anymore! 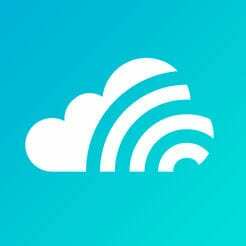 If you need to be in the skies stat (the app claims it can have you traveling in 30 minutes or less), this app might just save the day. There are four levels of membership built to fit the varied needs of its users—from FREE (one off flights allowed! 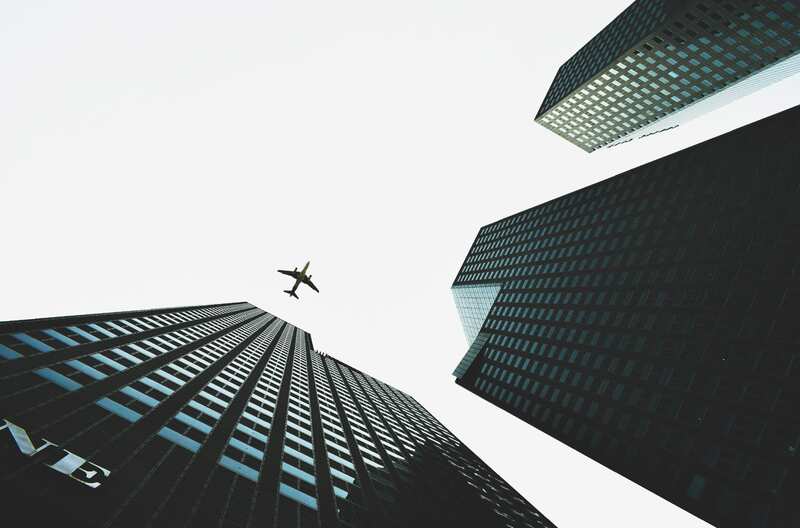 ), to Personal (three flights monthly), to Business (up to 10 flights monthly), to the Jet Card, their premium option that includes unlimited flights (for the real jetsetters among us). This cool, new jet-travel on demand tool could be *just* the flight discount website you’ve been searching for to up your travel game! 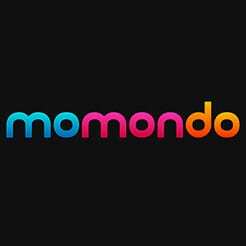 Recently returning from cashing in on a working holiday visa for a year in the New Zealand, Cassie Adler had a single recommendation: “I almost always use Momondo for booking bigger international flights.” Momondo is no newcomer to lists of the best websites for booking cheap and discounted flights, and it’s because it’s what they do, and they do it well. Other websites and apps that will be worth clicking around on while hunting for flight deals include Kayak (“Their explore feature is awesome,” says international educator Andrea Moran), Hopper (another app that notifies you when prices drop for your preferred flight destinations), and good ol’ Google flights. I have yet to book flights from newcomer Flights From, but thoroughly enjoyed using the tool to see all of the routes from a given airport. Plus, you can use fun filters like plane types (#Airbus A31X/32Xforever) and recently added routes, as well as view other interesting transit-related stats. Take pause before clicking “Buy Ticket” on any of these less than great websites for discounted airfare. I’ve had more than enough friends who’ve had horrendous experiences with flights booked through CheapO Air—they’re not able to change things they should be able to change, and customer service is seriously lacking. Avoid the headache and inevitable waste of time by spending a few extra dollars elsewhere. Sometimes the name says it all. The only “Wow” of this airline is just how terrible it can be. Bad experiences en route to Iceland back again are sadly the norm, which simply don’t outweigh the couple hundred dollars “saved.” Flight delays, lack of follow through on seating requests (even when paid for in advance), no compensation for delays or screw ups, fake phone numbers, and ridiculous charges on everything from baggage to flight changes. One friend found it cheaper to buy a whole new ticket than to change the date on her flight. Yeah—they’ve done it all. And not in the good way. Unless you want to play the game and start stocking up on “Orbucks” (points) to later cash in, I recommend staying away from this third party booking website. Many travelers have their own scars from Orbitz doom and gloom stories—just know that you’re definitely on your own if you experience any flight changes, cancellations, need refunds, etc. Great flight deals are out there circling the world wide web. Though they’re not always the easiest to find, there are websites and apps can help make that dream trip affordable.